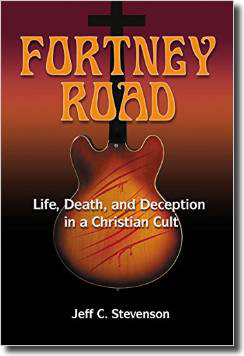 Great advance praise for Jeff C. Stevenson’s Fortney Road! 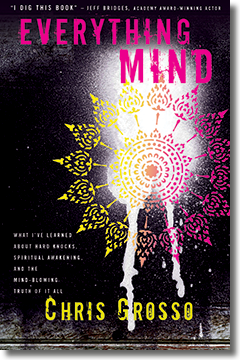 Pub date: June 2. If you loved Barbara Kingsolver’s family farm narrative “Animal, Vegetable, Miracle,” you’ll want to read “Slowspoke: A Unicyclist’s Guide to America,” about a Kentucky man’s cross-country travels by unicycle. The book is actually three alternating stories: Mark Schimmoeller’s childhood growing up with former Peace Corps volunteer parents in a house with no running water, telephone or television; his 1992 trip; and his recent life with his wife in a rural 12-by-24-foot cabin with a wood-burning stove, solar oven and harvested rainwater. …Parker waited until the time was right to publish her first book. “I seem to want to have a highly refined, thought-through piece,” she says, which is why she went through multiple revisions, considered and decided against working with several traditional publishers, and finally joined with friends to form a publishing company, Winter Beach Press, before sharing her memoir, A Thousand Voices, with the public. Mark Schimmoeller’s book Slowspoke, published by Alice Peck Editorial, just received a starred review at Publishers Weekly. Sumptuous language and a disarming gentleness propel this profoundly simple, funny, and sincere memoir. To read the full review, visit publishersweekly.com. Slowspoke: A Unicyclist’s Guide to America is available in hardcover and paperback editions, as well as a Kindle edition on Amazon.com. “I probably wouldn’t have been published without Alice Peck. Goodbye, Beautiful went through a number of drafts and versions, and I couldn’t figure out why I wasn’t happy with any of them. So I hired Alice to edit the book for me and she suggested changing the story’s narrator. That’s HUGE, right? But it was, hands down, the best advice I’ve ever received. Honestly, when I thought about her approach, I felt the story’s heartbeat.